The photograph is of Ralph David Tulley who died on 5th January 1972 at the age of 75. 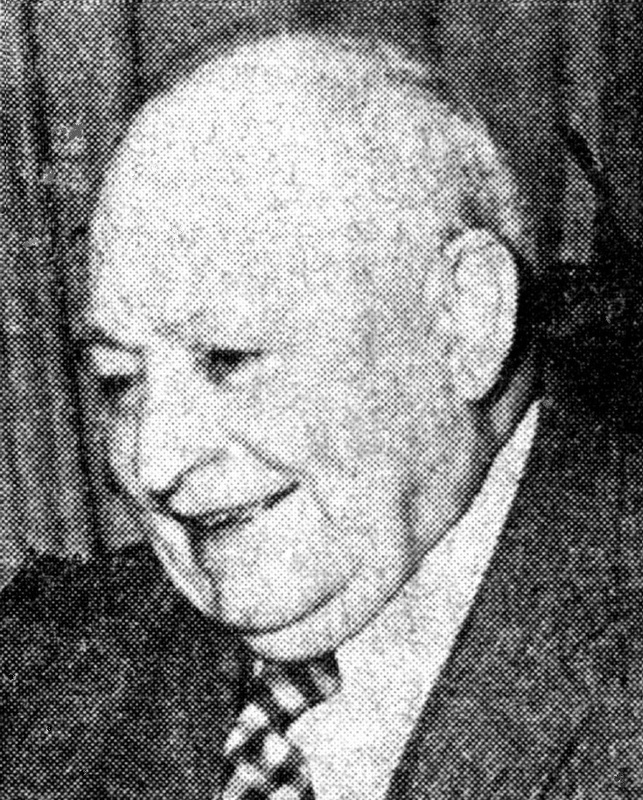 Ralph and his brother, Harold Tulley, ran Tulley’s Stores and Post Office from 1933 to 1964, after taking over the business from their father, David Tulley. There was hardly an organisation in the village in which Ralph was not involved during his very active life, His obituary in the local newspaper lists his achievements in some detail and is a truly amazing read. Select Open Document to read the full obituary and also a report on the subsequent Slaugham Parish Council meeting when the members stood in silence in memory of their chairman.